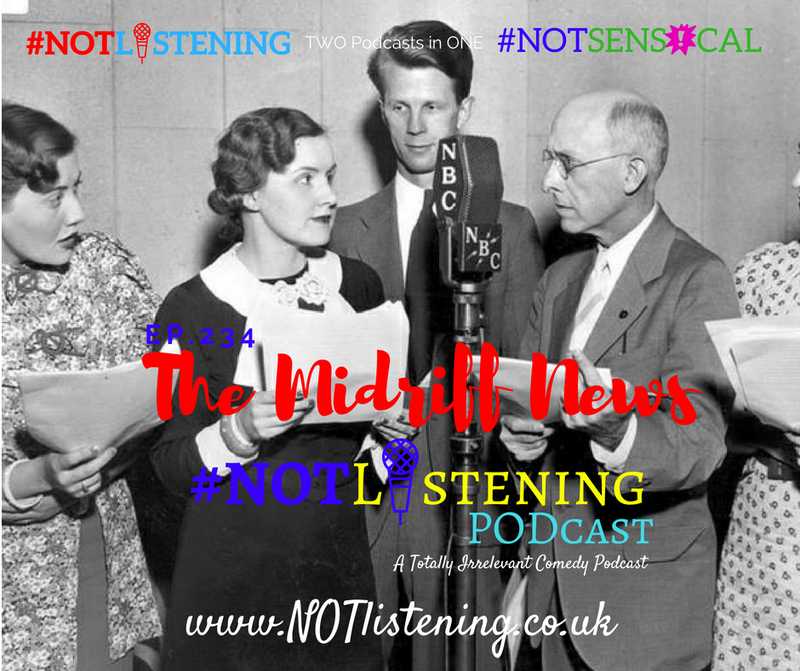 Listen to "Ep.234 - The Midriff News | #NOTlistening" on Spreaker. 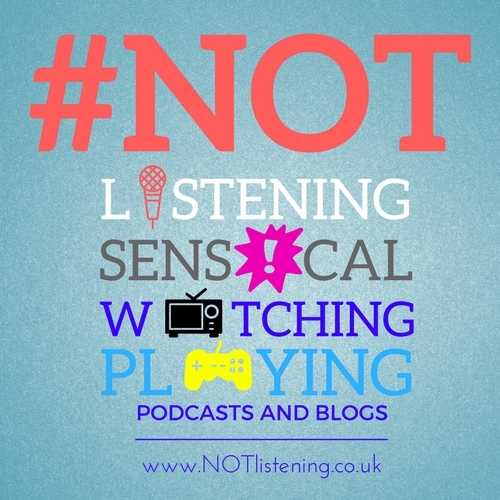 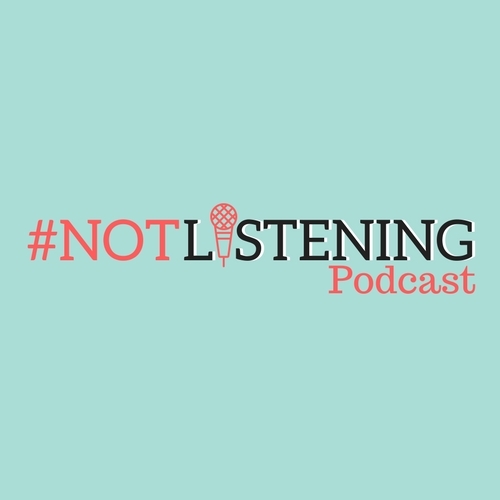 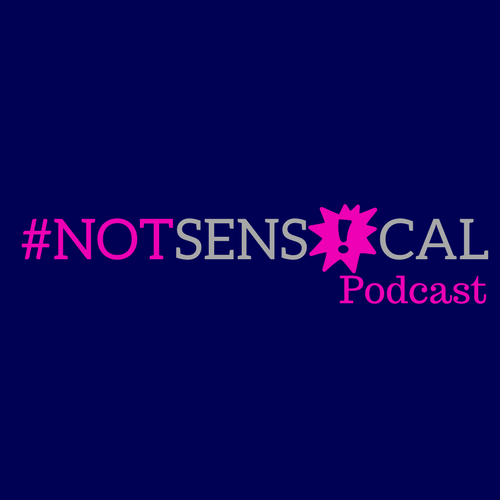 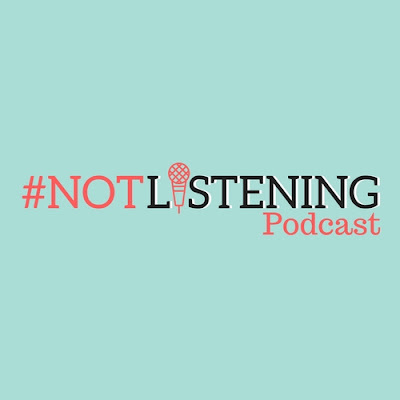 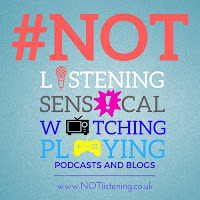 ALL #NOTsensical Podcast Episodes will be available for download ONLY on The #NOTlistening Podcast Feed. 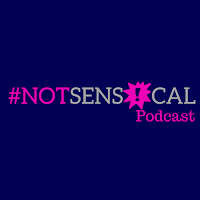 #NOTsensical is aired WAS (it's taking a break now) LIVE (almost) every Thursday Evening 7pm UK TIME on Chelmsford Community Radio 104.4FM and online and TuneIn App.